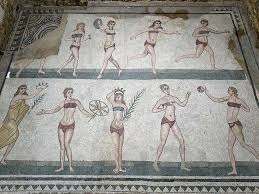 “Interested in a cooking class, local market visits, meal with locals, food and wine, archaeology, history, good museums, moderate walking around towns - can be free, does not have to be guided, local flavour, photography. Not interested in shopping, sports, too many of the same type of museums. Standard of accomm - three star, but private bathroom. We are experienced travelers, do not need or want luxury, adaptable, down-to-earth, good health. Appreciate English-speaker driver/guide. 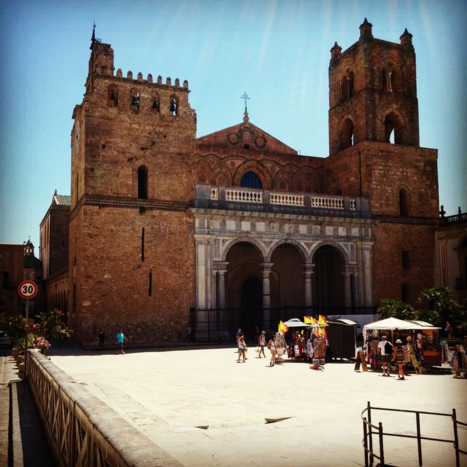 Giorgia Carraffa, a local specialist from Italy, helped this traveler put together a customized itinerary based on Spectacular Self-Drive Tour Around Sicily - 14-Day Itinerary. I'm Giorgia and I'm happy to assist you with this itinerary. Evrything is pretty clear and in general the itinerary works quite well. 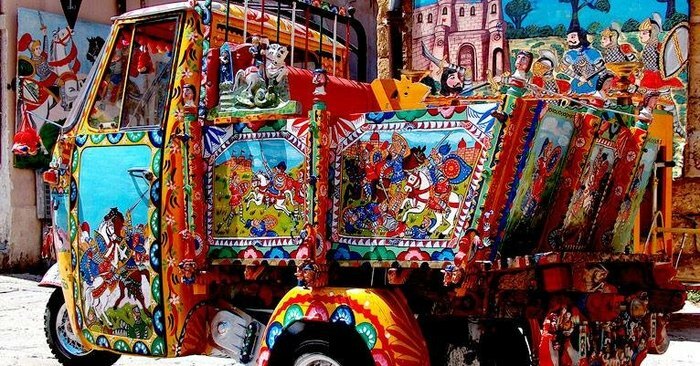 I would like to ask you if you are open to consider the idea of renta a car and have a selfdrive tour from day 1 to day 9 or you prefere to have only private transfer with a personal driver. 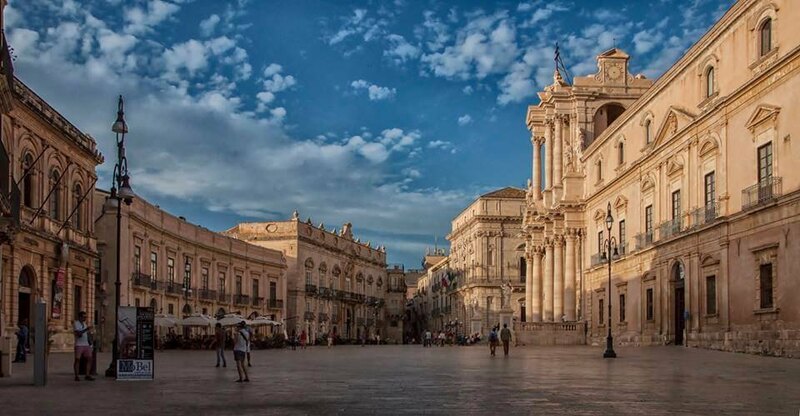 If you are ok with the rental car, you can safe a lot of money and I can include in anycase private guided excursion of the main sites, culinary experiences and wine tastings as requested. All clear also for the accommodations. Please let me know your thoughts and I will be glad to send you a proposal as soon as possible. 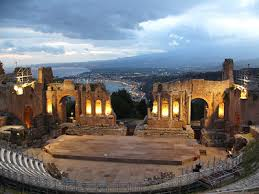 I'm happy to send you my first proposal for your Sicilian trip. Unfortunatly there aren't good public transfer between Syracuse, Agrigento and the west coast so I had to include private transfer just for the two of you. 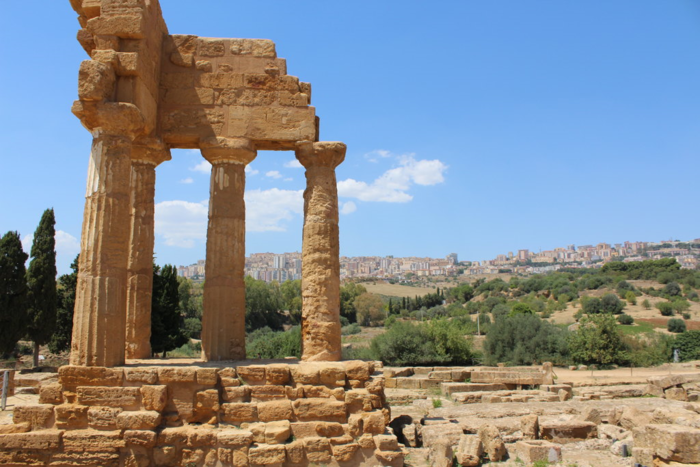 To keep the budget lower, I didn't include the part with Erice , Marsala and Segesta. 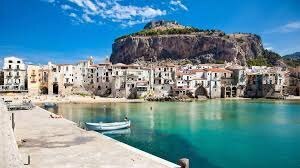 In the last part of the tour, going to Cefalù, Milazzo and the Eolie Island you will use public bus/train and hydrofoils because the services are much better! 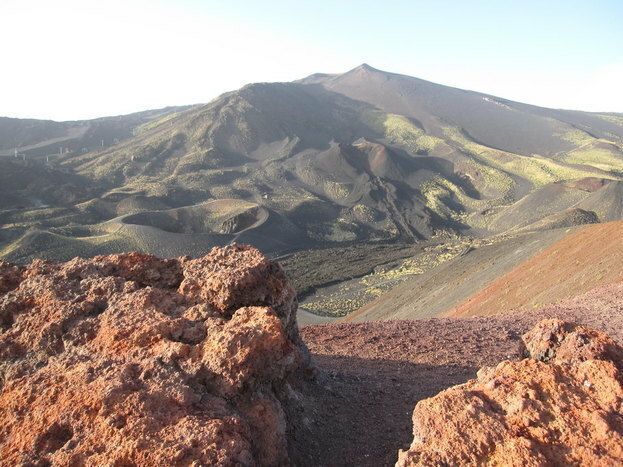 In the program you will also find included a nice cooking class lesson in Syracuse and a wine tasting near Mt Etna. Please let me know your thoughts and if you have any questions, doubts about the itinerary I'm here for you. I'm happy to read that you are really interested on this trip! 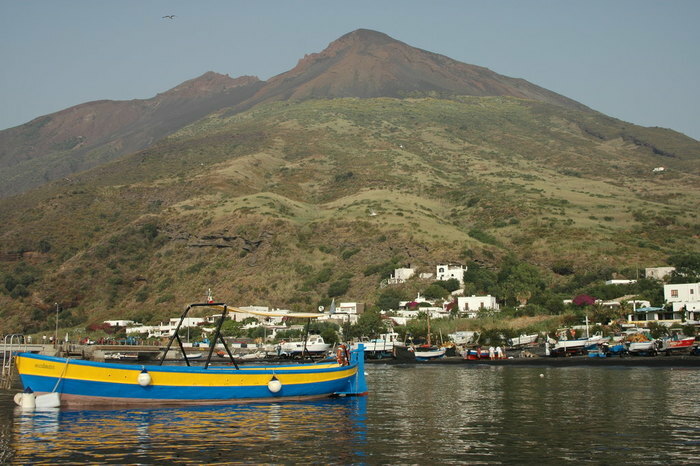 So I made the changes requested putting the excursion to Noto in the afternoon and changing one night in Stromboli with one in taormina. The price remains the same because the hotel in Taormina is really more expensive than the one in Stromboli so the cost remain the same even without the excursion in Stromboli. hope you understand . Here is the update itinerary. 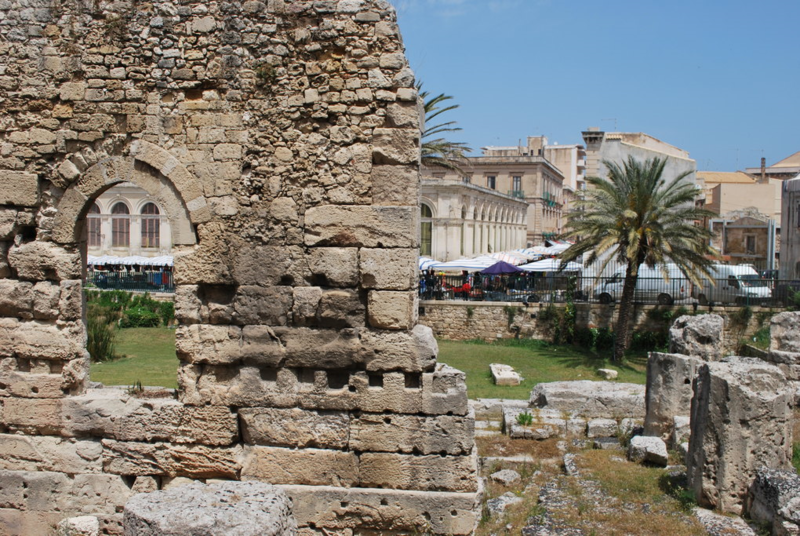 If you agree with this, I've included a cooking class in Taormina instead of Syracuse so in the morning on day 3 you will have more time to visit the town on your own before going to Noto. 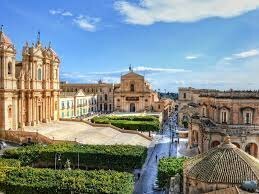 On day 4 , I've included a Full day transfer with driver at disposal and you will stop in Modica and arrive in Ragusa where you will have all the afternoon/evening at disposal to visit the town ( it's quite small) . 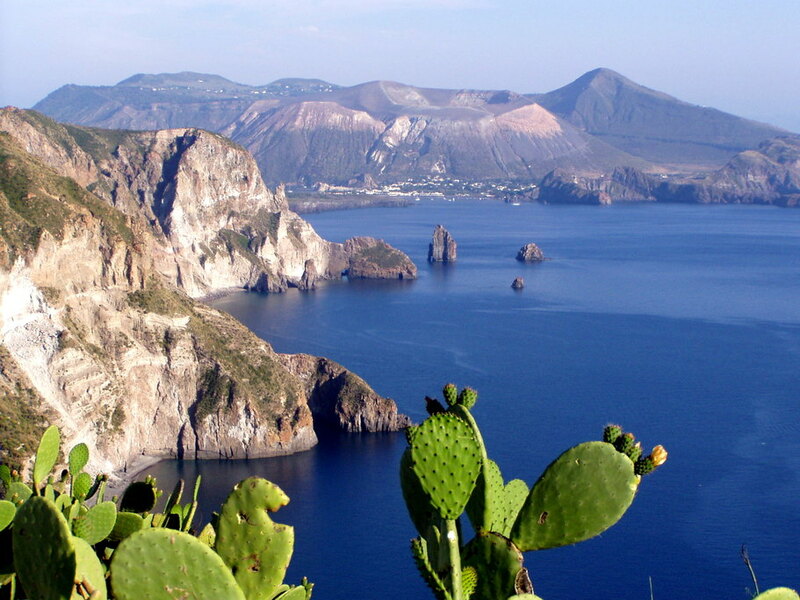 From day 5 the itinerary is the same and i kept also vulcano because I think that at least 2 days in Lipari really worth it. Here is the itinerary with the last change...no vulcano and with an extra night in Ragusa. Please let me know if looks good for you!